We are located on the Red Luas line near the junction of Capel St & Abbey St, directly across from the Garda Ombudsman. 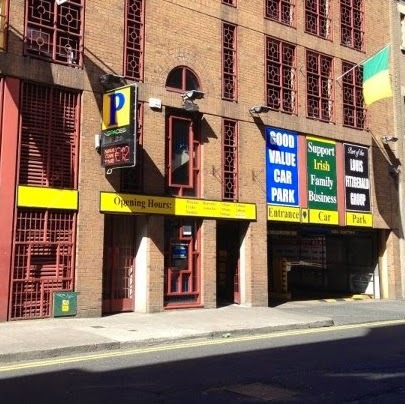 We are just 2 minutes walk from O’ Connell St and less than 30 seconds walk from the River Liffey. 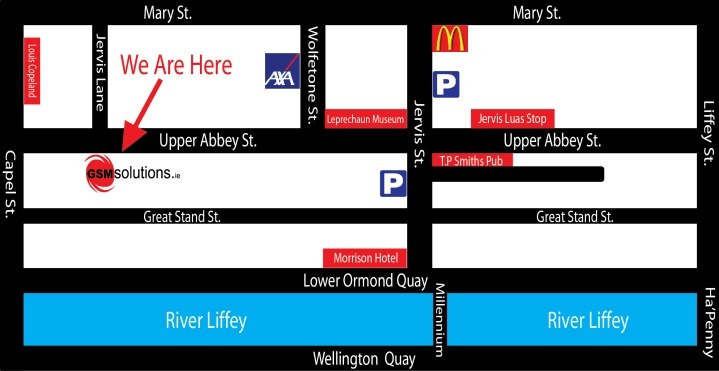 Jervis St shopping centre, Henry St and Mary St are just seconds walk from our store. 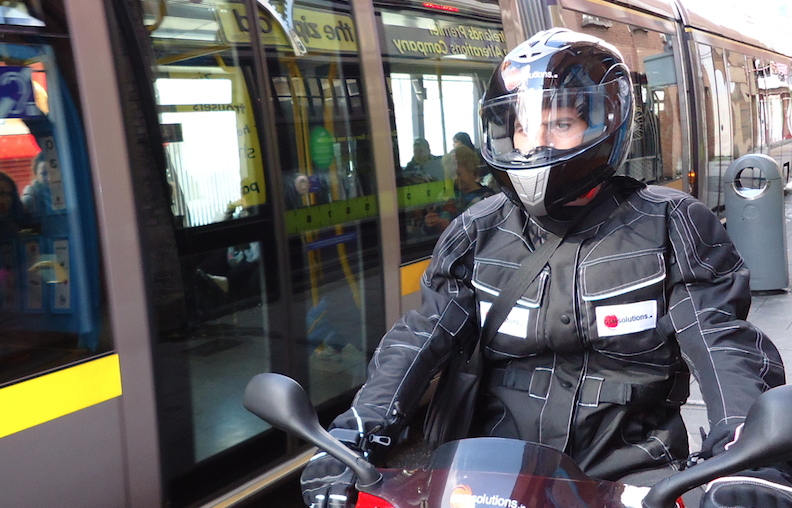 We are on the Red Luas line near the junction of Capel St & Abbey St, directly across from the Garda Ombudsman. Just 2 minutes walk from O’Connell St, 30 seconds walk from the River Liffey. Jervis St Luas stop & Henry St are just seconds walk from our store. 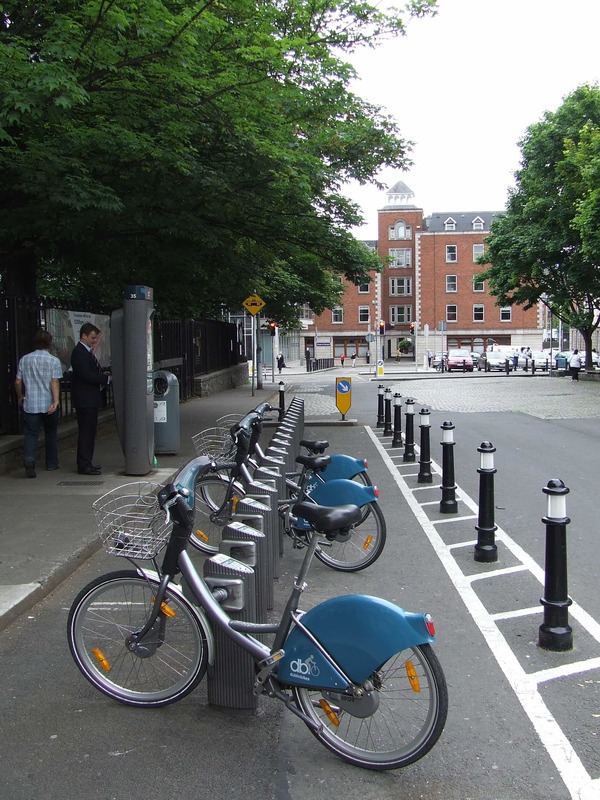 You can now pick up a bike from over 40 locations around Dublin and cycle to our location. The bikes can be picked up and returned to any one of the ‘Bike Stations’ which are strategically positioned around the city. More Dublin Bikes details here. There are 1000’s of parking spaces available within 100 meters of our store. Jervis St Shopping Centre has a large multi-story car park. In addition, there is also another Multi-Story car park on Swifts Row itself. Both of these car parks can be accessed when you turn left from the Quays at the Morrison Hotel. There is also limited car parking spaces available on Capel St, Wolftone St and in the general local area. Cant make it to out store? We offer a hassle-free nationwide collection and return service for your faulty item. Have your broken electronic item picked up, repaired and delivered back to your door! FREE collection in Dublin 1 & Dublin 2!